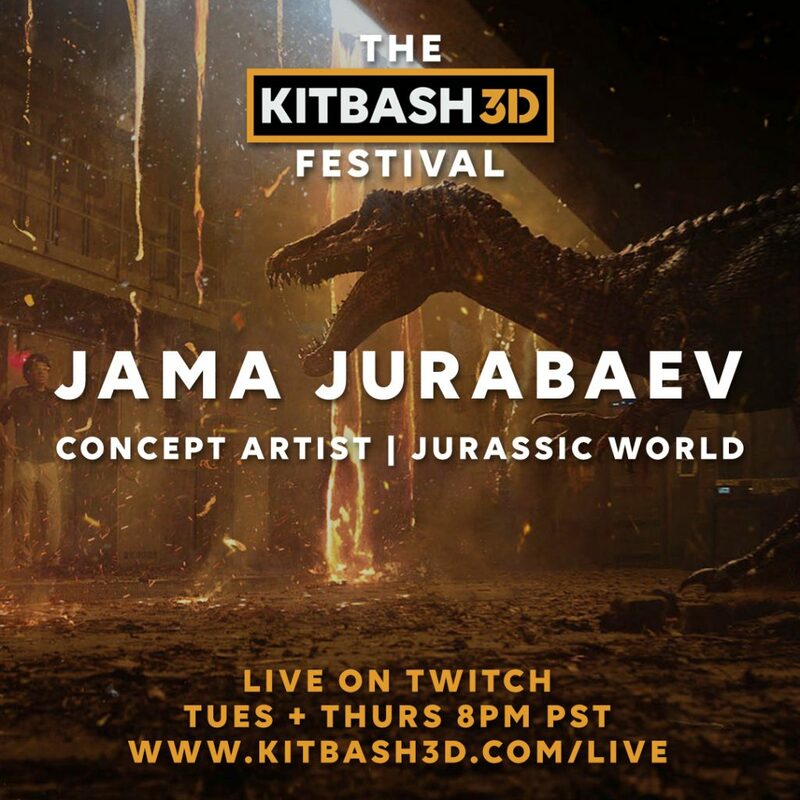 KitBash3d has partnered with Twitch and ArtStation to hold the first digital art festival in conjunction with Twitch’s incredibly popular Bob Ross Marathon. 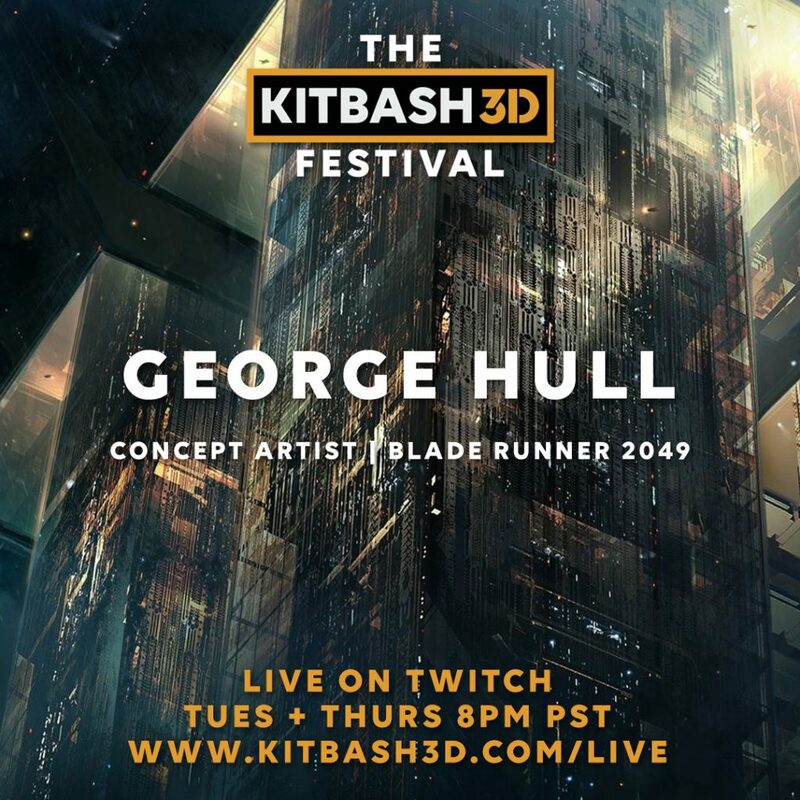 KitBash3d will go live on Tuesday and Thursday evenings from Oct 30 – Nov 20 where they will stream from their channel to the front page of Twitch and on the Bob Ross Channel. 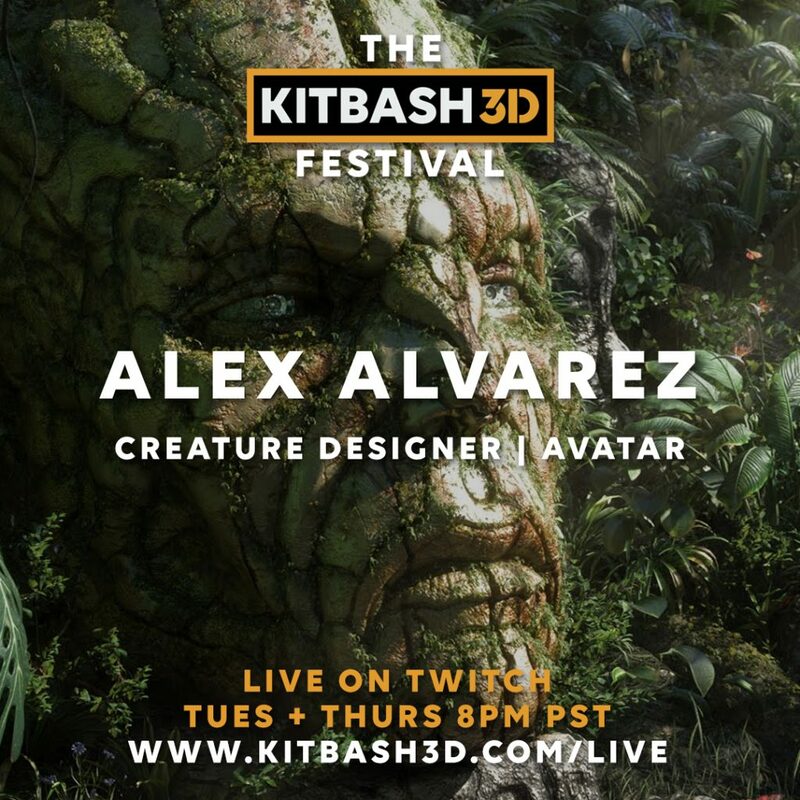 Each night will feature live digital paintings, VR demos and interviews from some of your favorite concept artists and art directors working in the film and video game industries. Check out the trailer here! Just like Bob Ross inspired so many people to create, The KitBash3d Festival aims to inspire the next generation of digital artists. To paint this picture, they have enlisted the help of a few of the world’s best artists from beloved franchises like Avengers, Avatar, Star Wars, Game of Thrones, Halo, Titanfall, Call of Duty and League of Legends. “We grew up loving music festivals. To us, there was nothing more exciting than getting to watch your favorite artist make something unique right before your eyes. 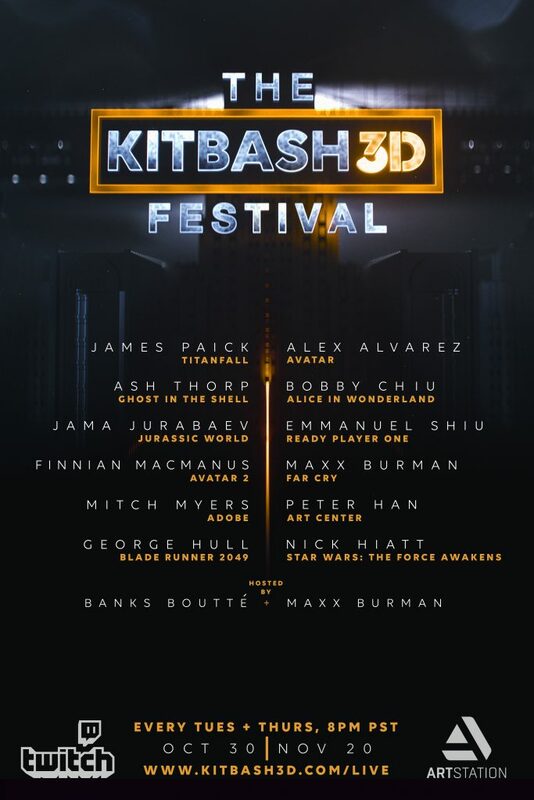 With the KitBash3d Festival, we want to capture that live creation excitement and celebrate it with our digital art community and friends,” said KitBash3d co-founder Banks Boutté. 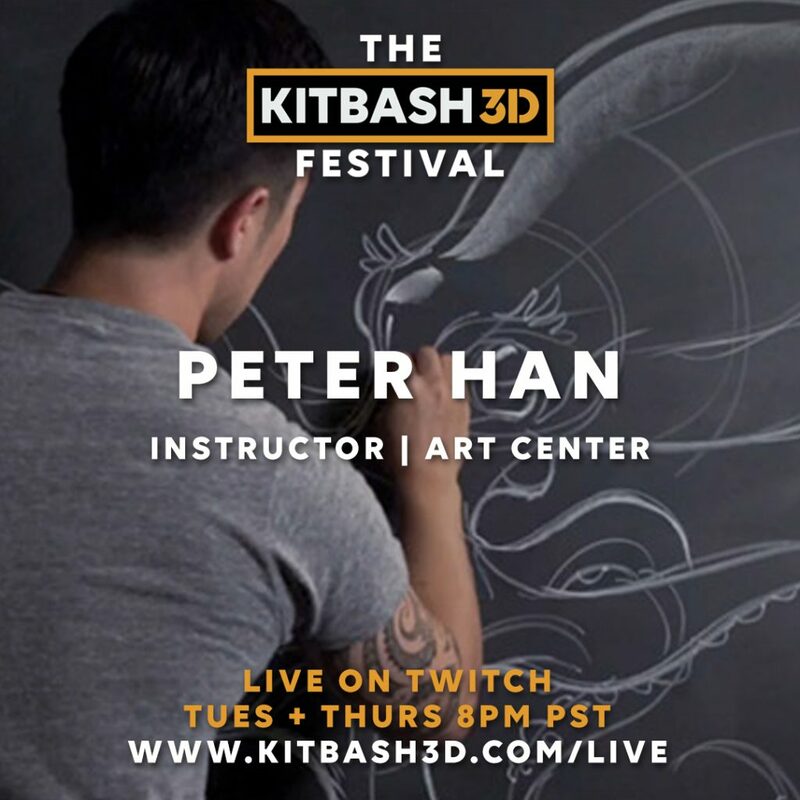 Whether you’re a 2d artist looking to break into 3D, a professional 3D artist, or simply love the art of film, television or video games, you won’t want to miss this event. Join in live each night to interact with the artists, participate in contests and giveaways, and even impact the live paintings created before you! 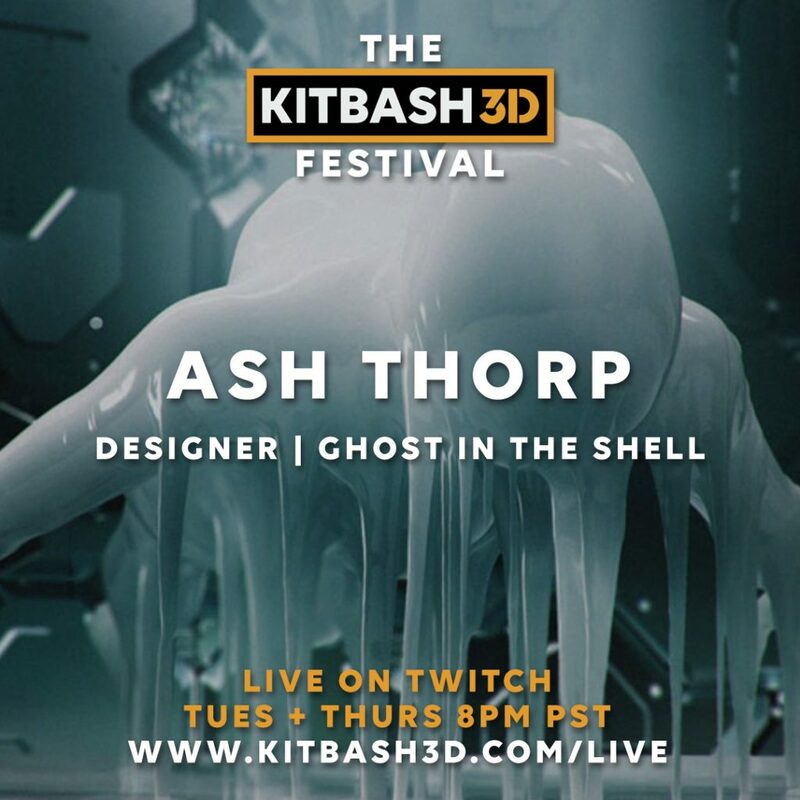 Tune in every Tuesday and Thursday from 8-10pm pst at www.KitBash3d.com/live from now until Nov. 20th.